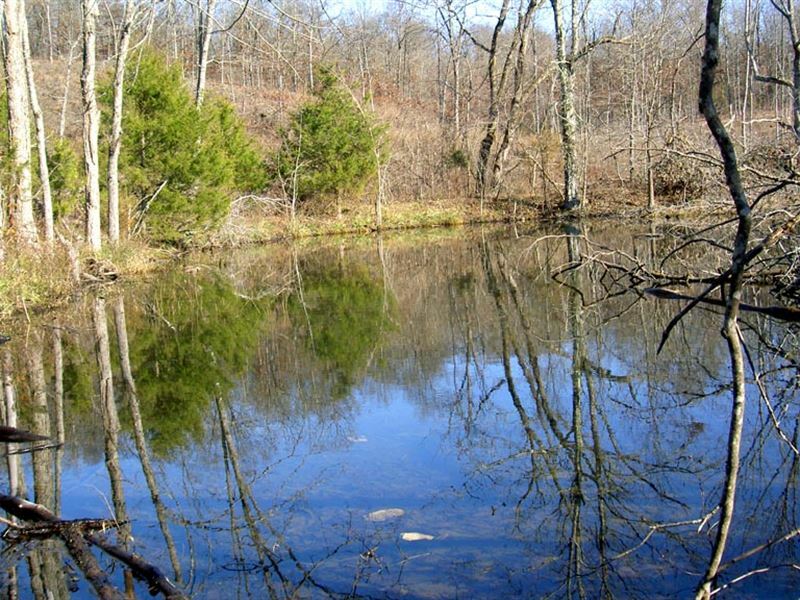 Incredible 40-acre property out in the county with two ponds and creek. The property is very private and can be fenced for livestock or horses. There is electric available off Greenwood road, however, water would need to be utilized by water catchment system or drilling a well. The property does have a large clearing to build a new home or rustic cabin. The land is located between Mountain Grove and Cabool, Mo both towns offer shopping, restaurants, and are located within a few miles from rivers. Both towns offer a great school system where they can go from kindergarten to high school. For the outdoor enthusiasts, there is Jacks Fork and The Big Piney River where you can go camping, fishing, and swimming. 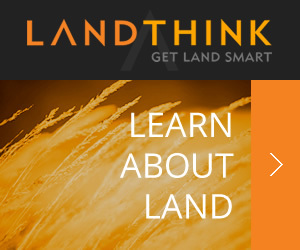 Inc offers Owner Financed Land and homes in the Ozarks and several other states.